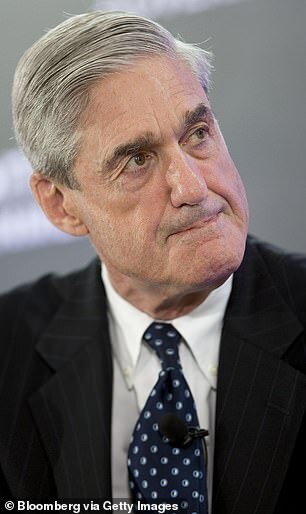 Robert Muller says Michael Flynn should get no prison time because of the ‘substantial assistance’ he has provided in the Russia probe. The special counsel said in a sentencing memo released on Tuesday night that the retired U.S. Army lieutenant general helped in several criminal probes. Large parts of the document were redacted. 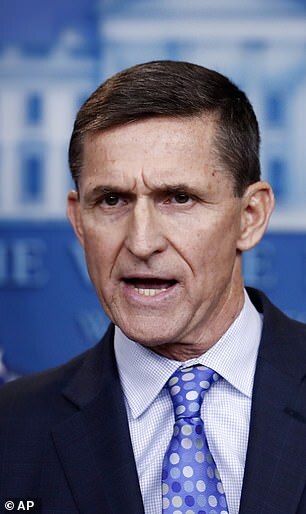 The filing comes ahead of Flynn’s December 18 sentencing and more than a year after he pleaded guilty to lying to the FBI about reaching out to Russian government officials on Trump’s behalf. Mueller had to file his recommendation for sentence before a midnight deadline on Tuesday. It will give a federal judge an idea of how helpful Flynn has been in the investigation. The detailing of Flynn’s cooperation also comes as Trump has increasingly vented his anger at the probe – and at one of his former confidantes who cooperated with it.